-Executive Summary is open to the public. - Apr. 16, 2019 new! 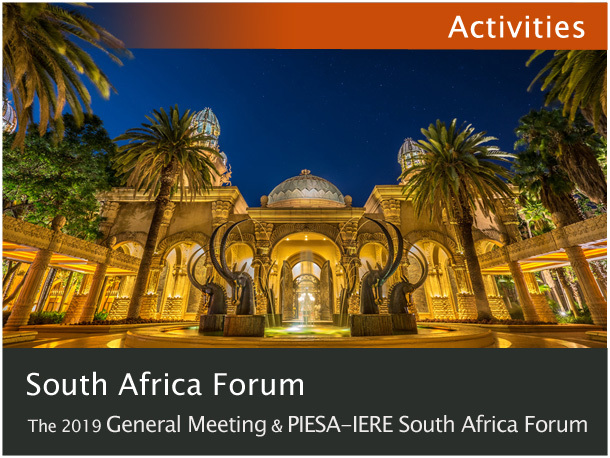 The 2019 General Meeting and PIESA-IERE South Africa Forum website is now open. - Apr. 5, 2019 new! 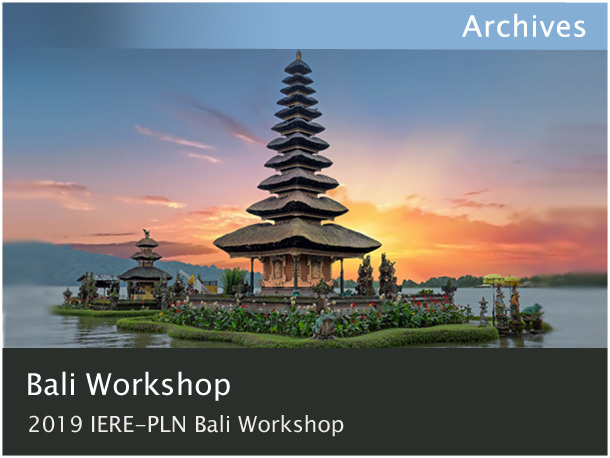 The report of 2019 IERE-PLN Bali Workshop has been posted. - Mar. 28, 2019 new! IERE Technology Foresight: In-depth research Report on Artificial Intelligence (AI) has been issued. Presentation movie for "AI" has been uploaded. 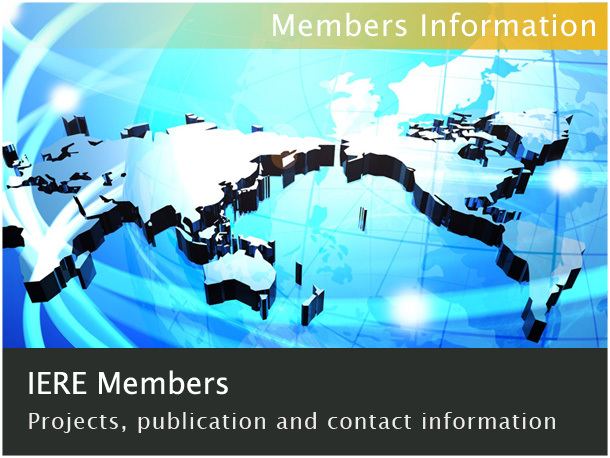 Sale of the IERE Technology Foresight Final Report (TF2020) to non-members started. IERE Joint R&D Project Final Report 2017 has been issued. IFRF's Hydrogen blog series - Apr. 16, 2019 new!